The two guns from CZ that made a lot of people yearning will be available in US, possibly in pistol form. 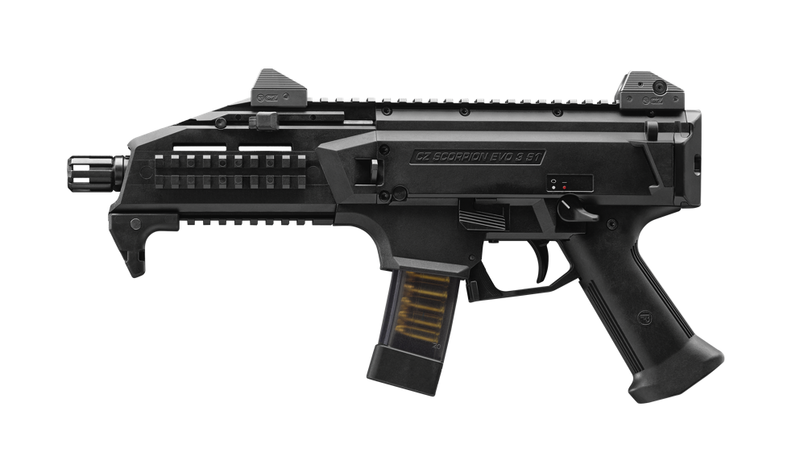 Lipseys's has Scorpion EVO for MSRP of $849. Another rumor is that Bren will be $2195.